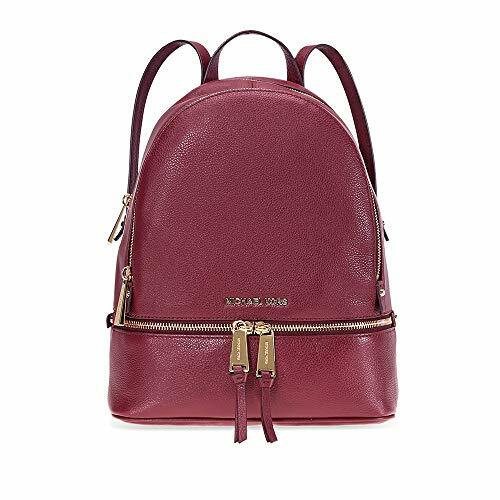 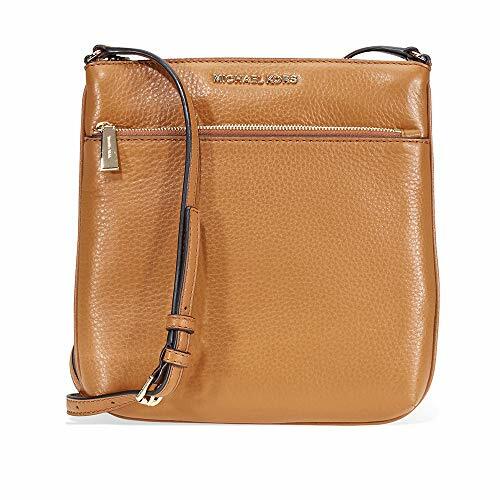 Pebble leather with gold tone hardware. 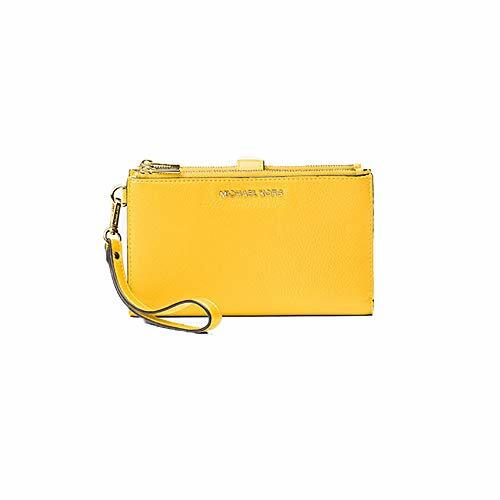 Snap closure with dual zip compartment. 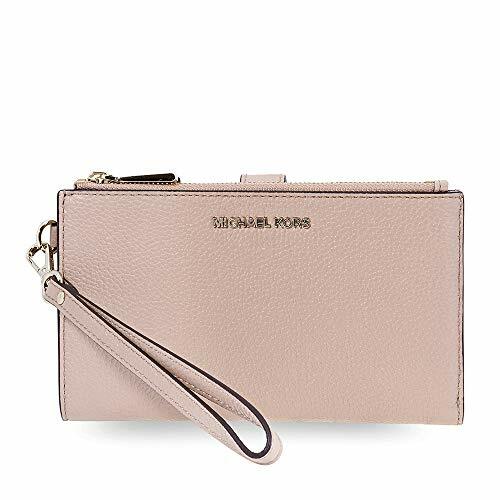 Interior features 1 ID window pocket, 6 credit card slots, 2 slip pockets, 1 phone pocket, 1 large open compartment and 2 zip compartments. 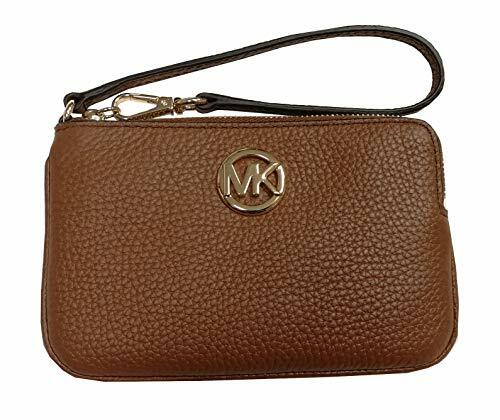 Interior: Fabric lining; 1 phone pocket, 6 card slots, 3 multifunction slip pockets, and 1 ID window. 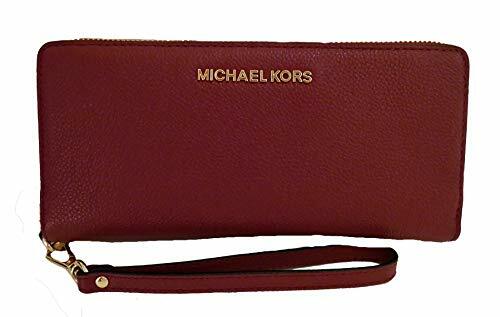 Length 7.25" x Height 4.5"
Width: 8″ x Height: 4″ x Depth: 1″. 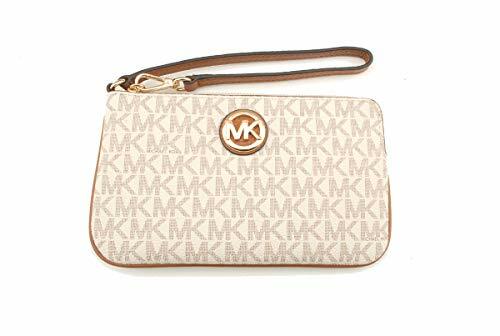 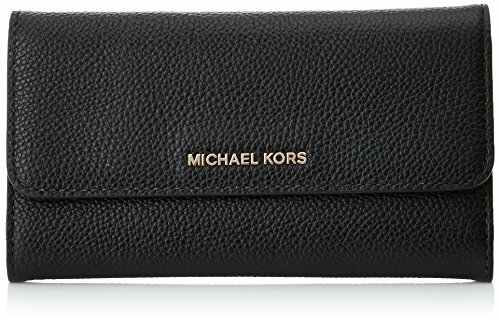 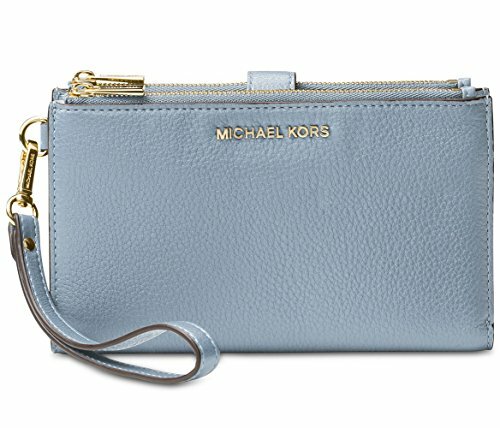 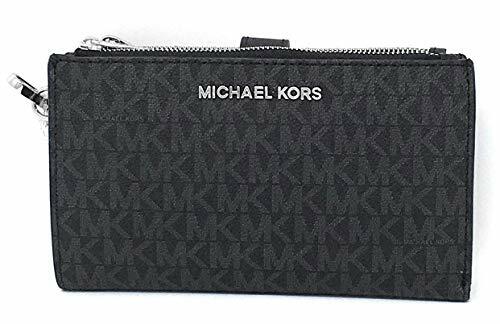 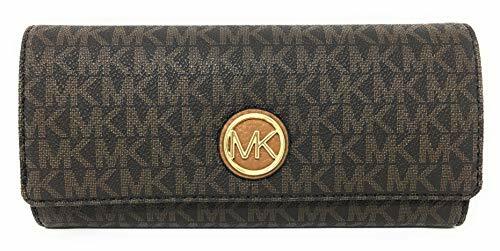 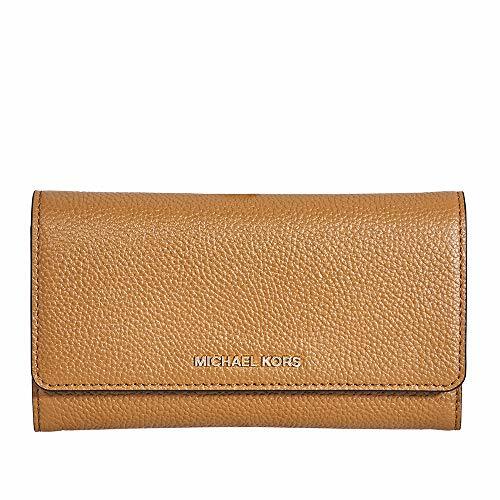 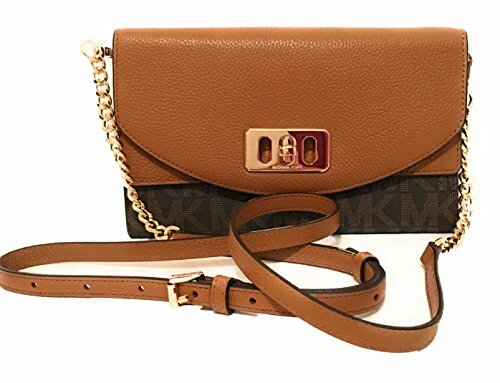 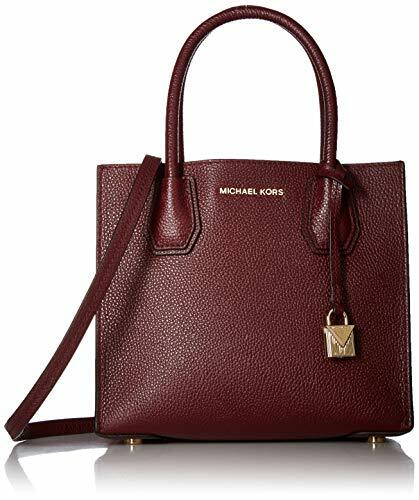 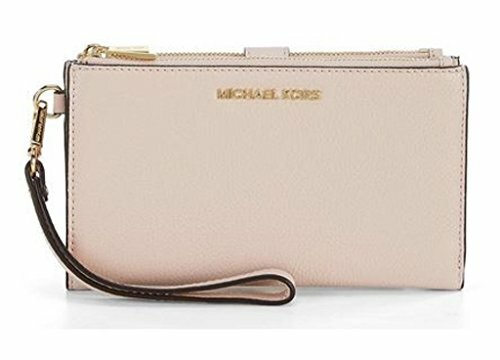 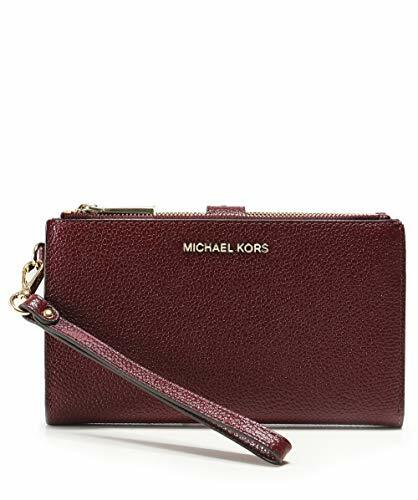 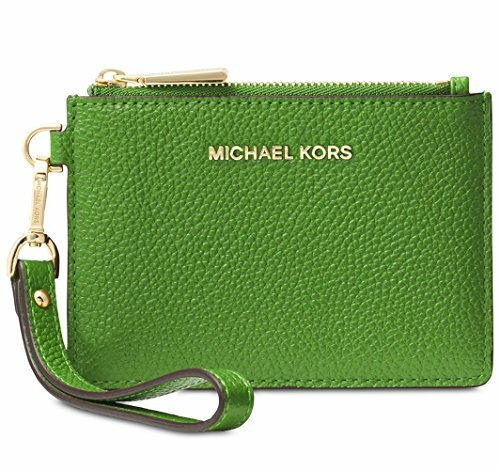 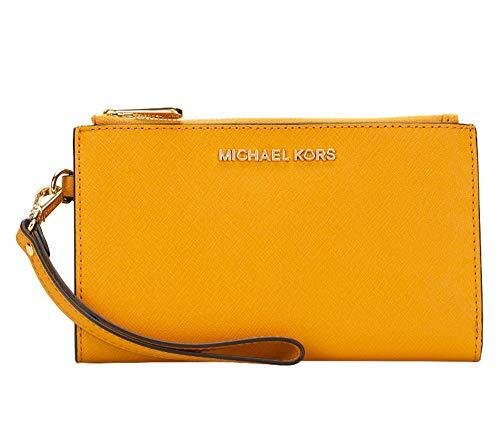 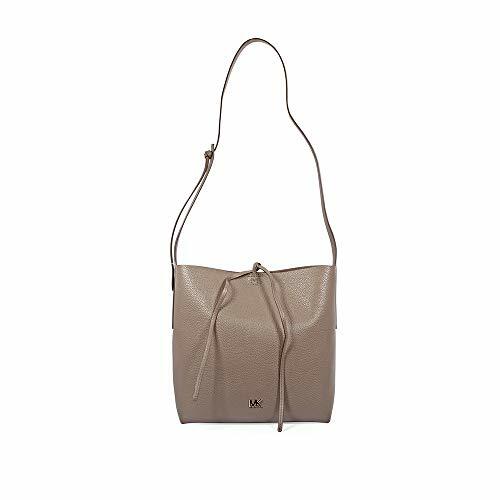 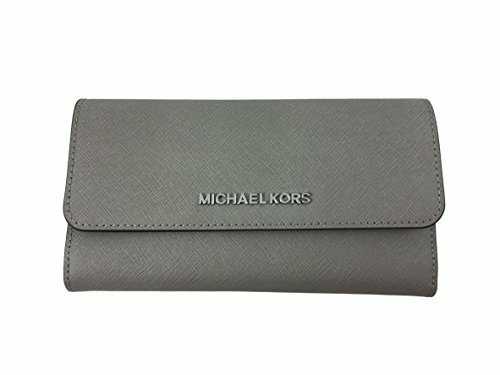 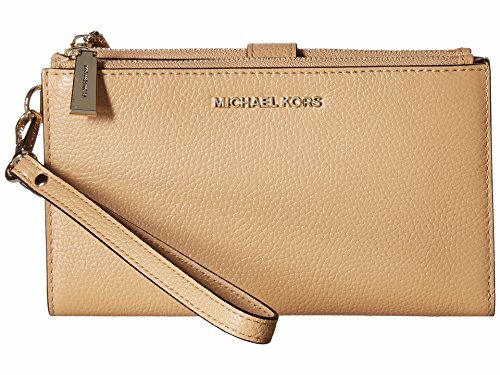 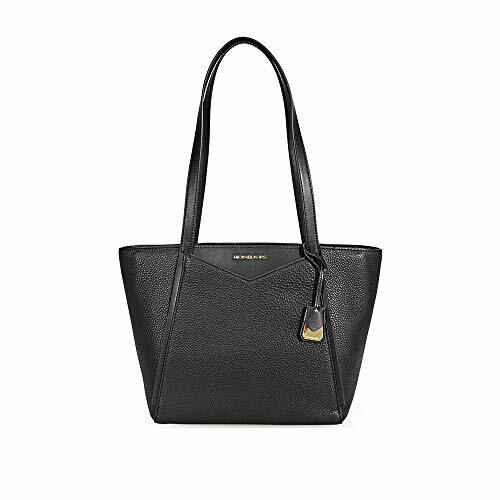 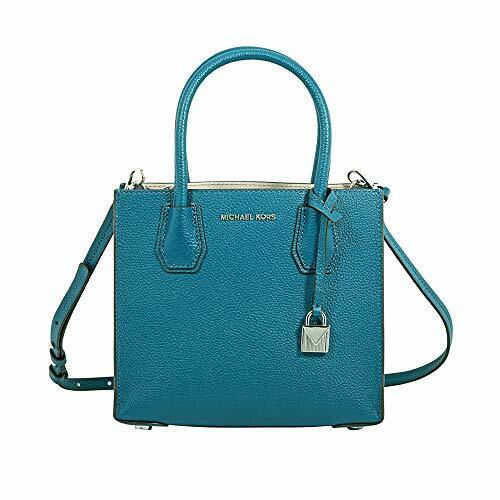 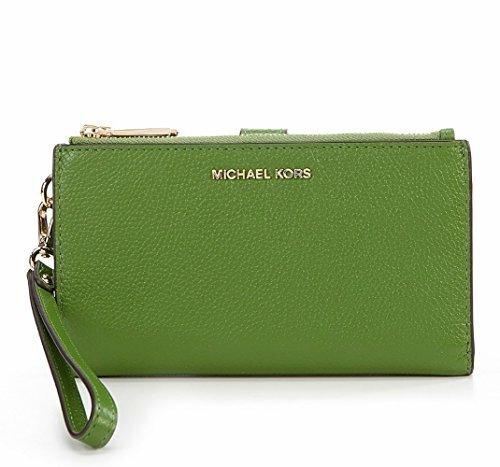 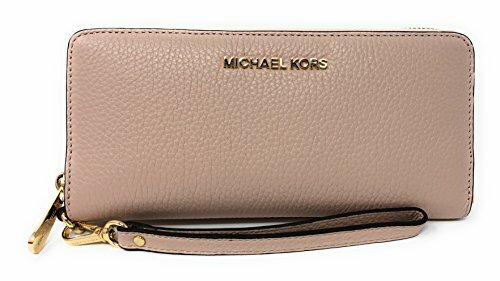 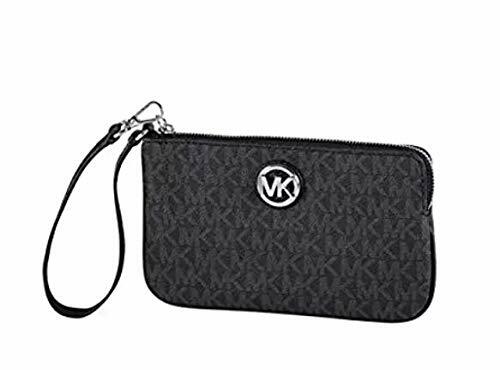 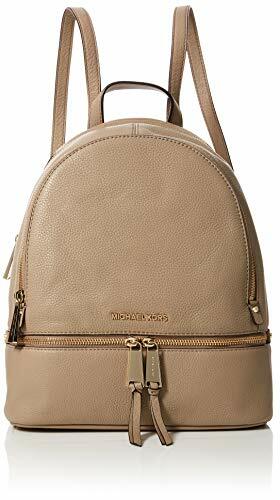 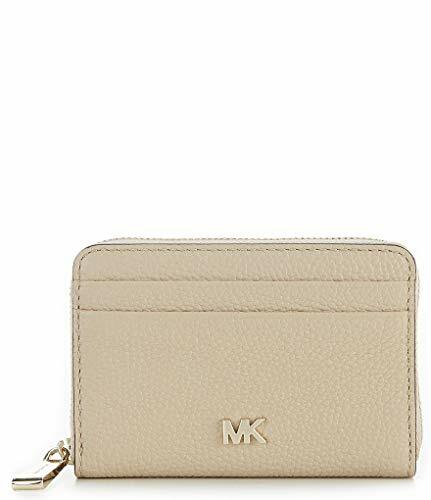 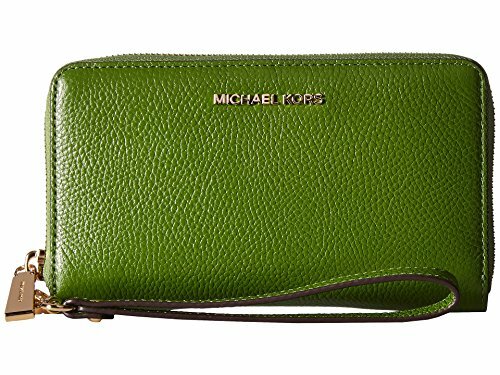 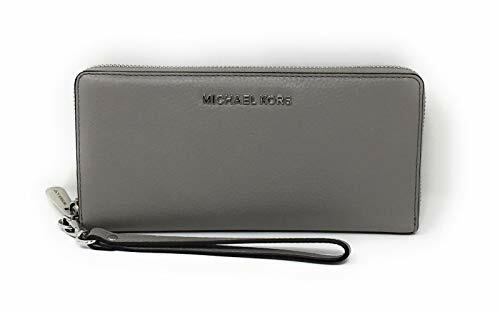 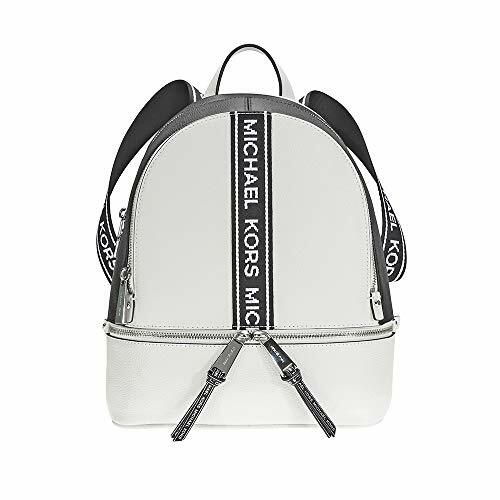 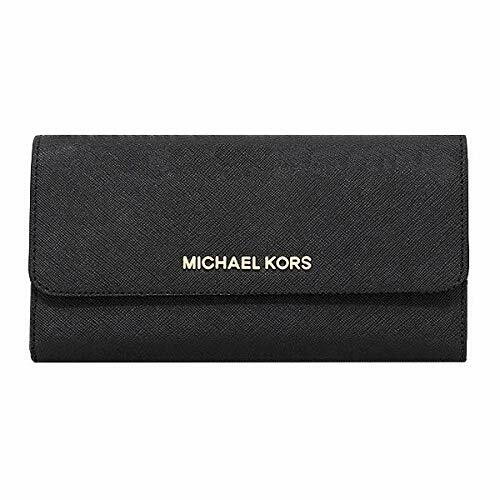 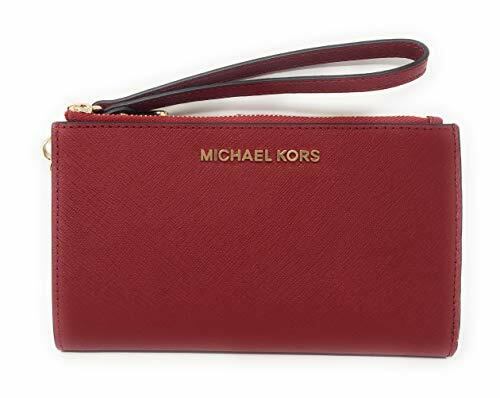 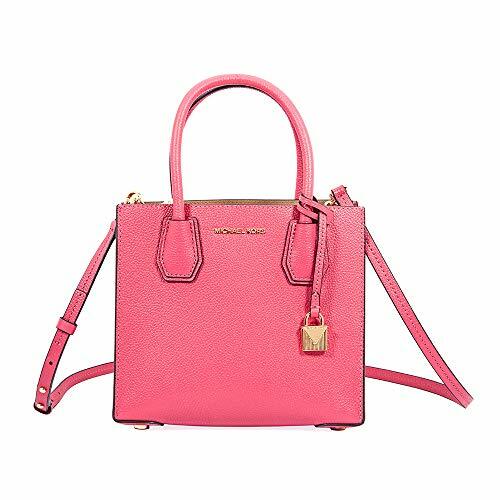 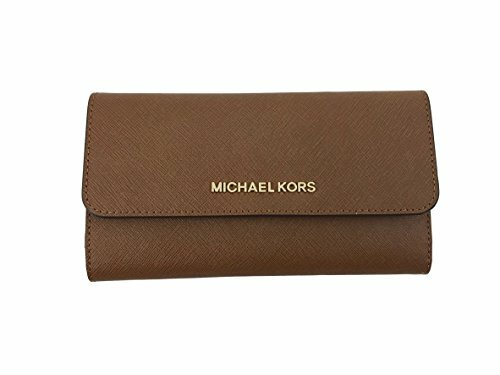 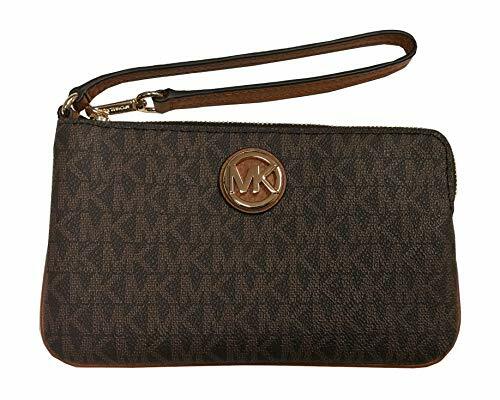 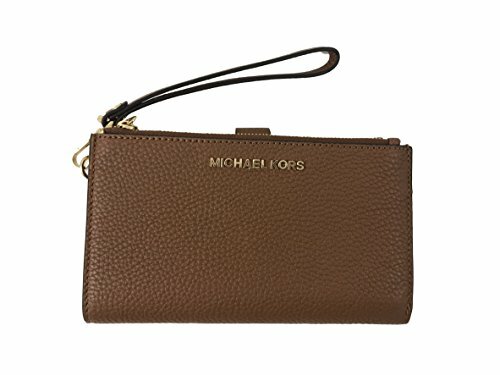 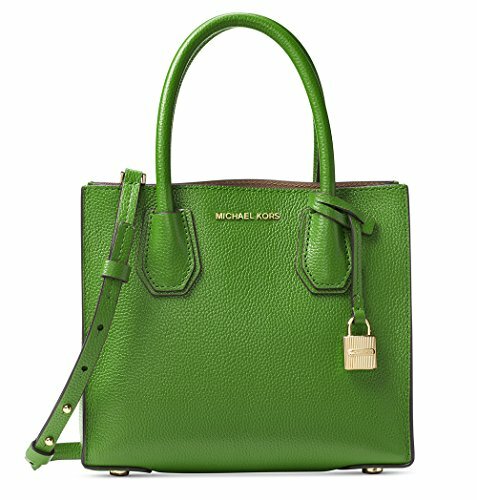 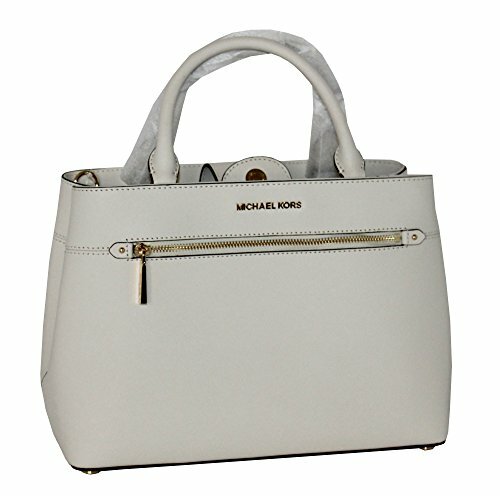 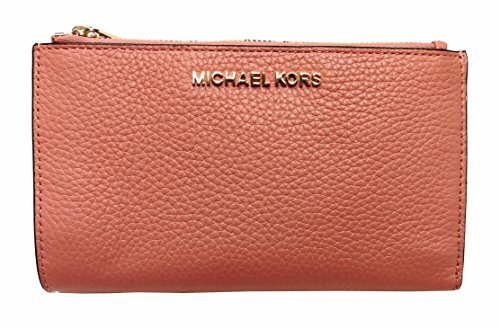 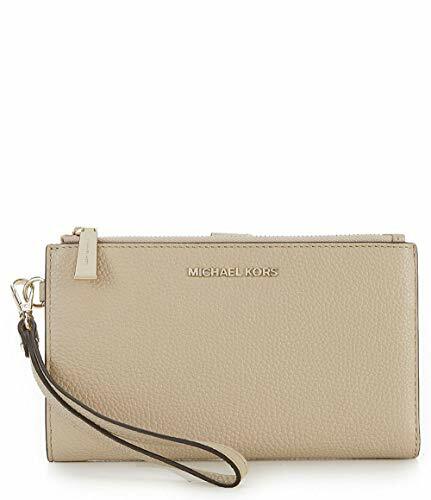 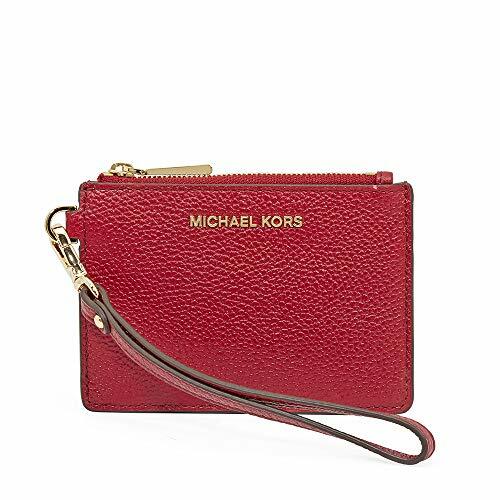 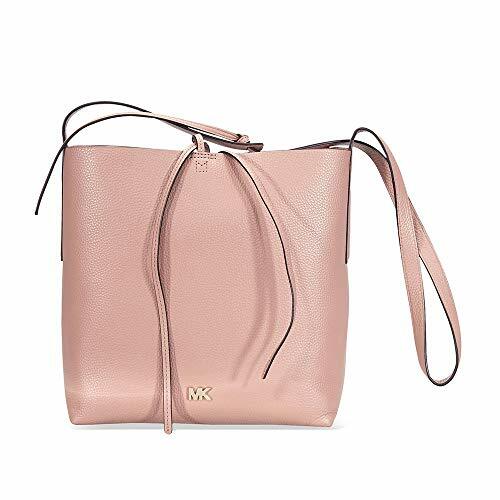 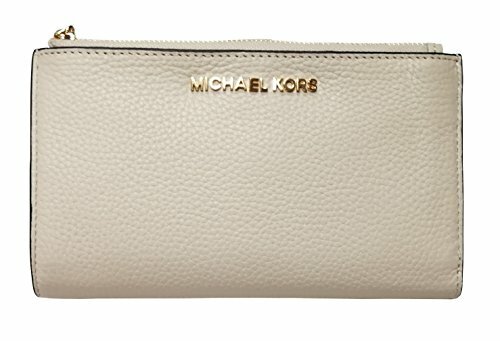 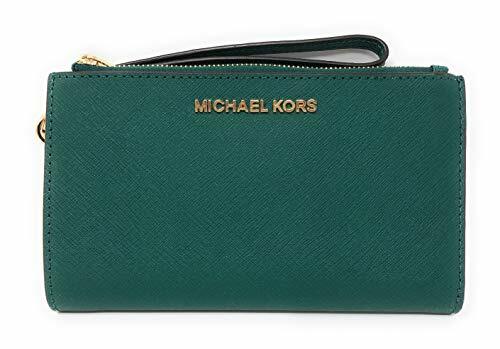 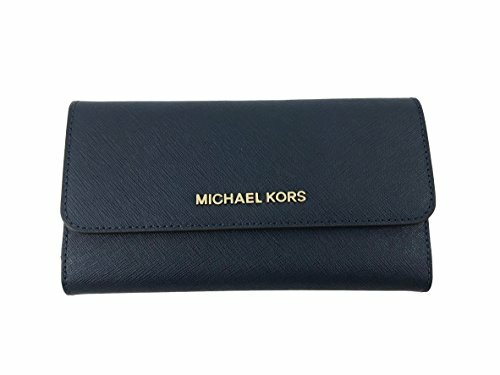 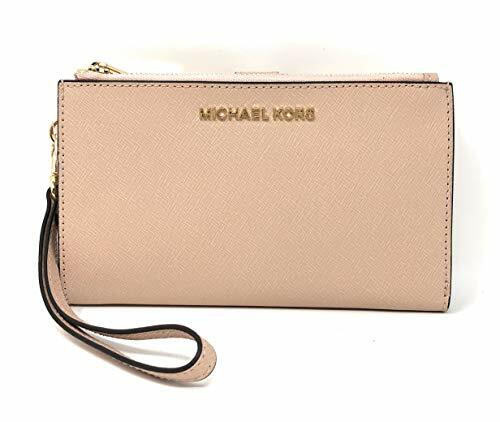 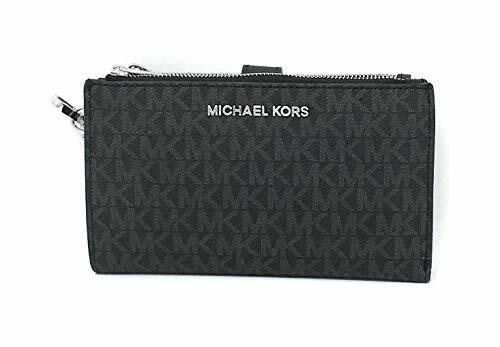 Michael Michael Kors Fulton Large Wristlet (Black) Top zip closure Length 7.25"
Michale Kors Large Wristlet (Vanilla) Top zip closure Length 7.25" x Height 4.5"